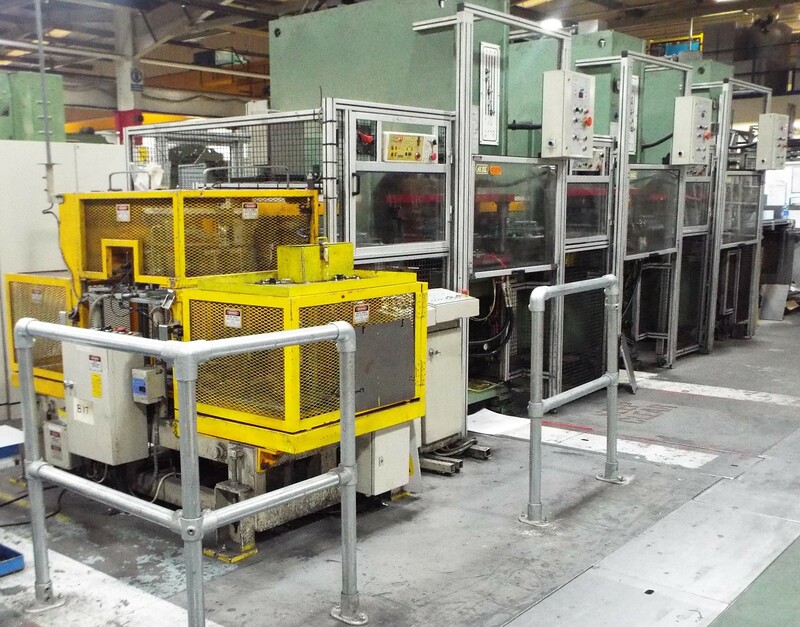 Used press lines incorporating such respected OEM machines rarely come to the market. Being sold by an online timed auction that is open now and due to close at 3pm on Tuesday 6th February 2018. Viewing days 31 January and I February 2018 – the line is located in Wales. We reserve the right to close the auction early if a proceedable offer is received before 6th February. Removal date, disconnections and loading – Please read the important information in the auction as there are some very detailed terms in this respect. RAMS will be required. Update 12 February 2018 – sorry the line has been sold!